Residents have 24-hour access to all of the Fairmont hotel's amenities including room service, fitness center, and valet parking. 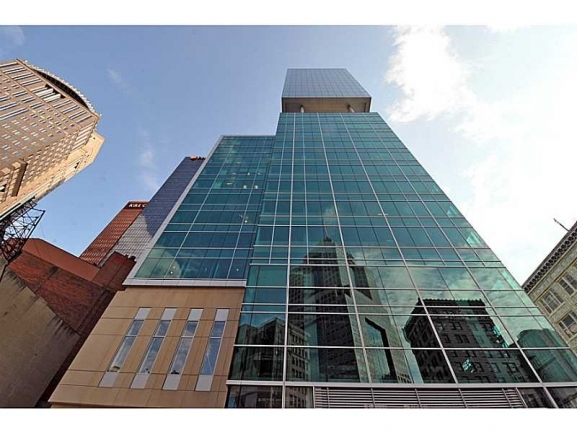 The Residences are luxury condominiums above the Fairmont Hotel located in the heart of the financial and cultural district of Downtown Pittsburgh. Gayle & Michael Blonar at Coldwell Banker are available to help you locate the perfect residence in this downtown neighborhood. 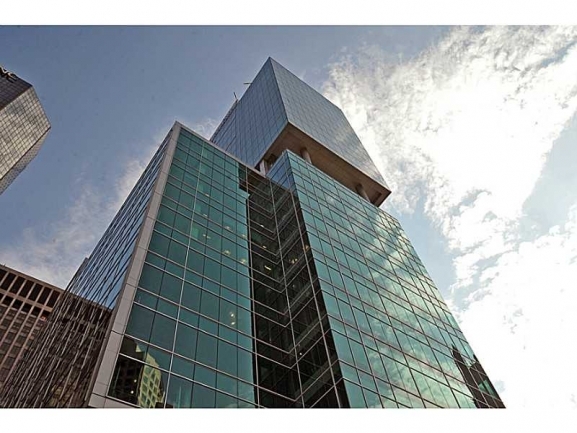 Own a Home in The Residences at Three PNC Plaza? Making an important decision to buy or sell a condo in Pittsburgh means knowing important details of the real estate market in your desired building. Here are current real estate trends and recent condo sales in The Residences at Three PNC Plaza. 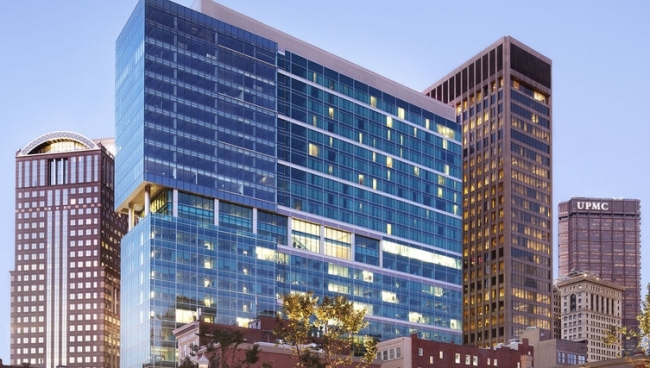 Owning at The Residences at Three PNC Plaza will bring new meaning to urban downtown living. Live in luxury at the top of Pittsburgh and be at the center of it all! For more information and available resale units, contact Gayle Blonar today.